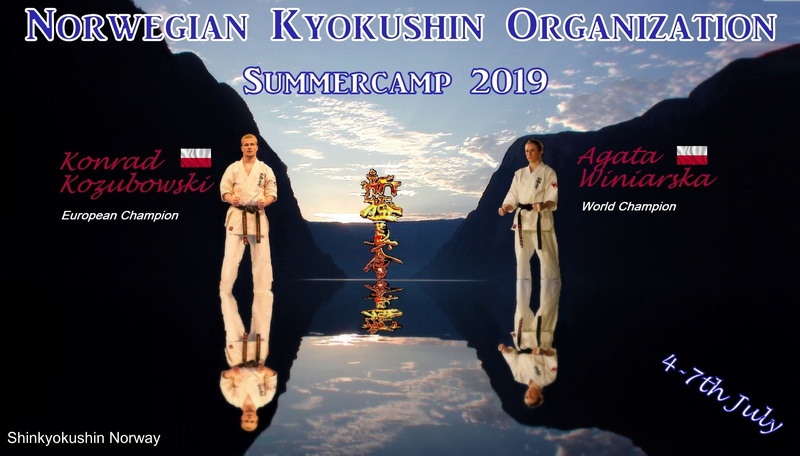 European Karate Organization and Polish Shinkyokushinkai Karate Federation invite for Black Belt Seminar and Referee Course. 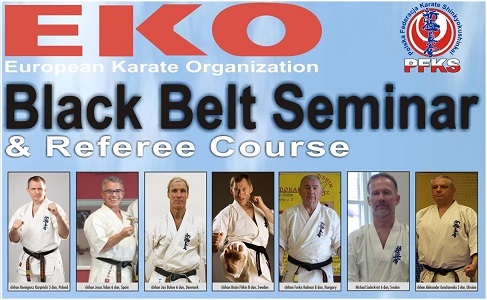 A highly competent team of instructors, among the best in the world gather for seminars and referee courses. Polish Team ready for EC! On Saturday, February 17, the Qualifying Tournament for the European Senior and Junior Championships took place in Kobyłka. 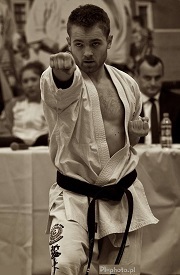 117 competitors from 32 clubs took part in the competition. Based on the results of the tournament and counting in the ranking of players (seniors), the players who were appointed to the National Team for the European Championships, which will be held in Wrocław on May 11 and 12, were selected. See list….